We have the highest quality and newest Box Mods, with a focus on new technology and innovation. Come to our shop in Lafayette, LA to view the variety of top name box mods including: Sigelei, Council Of Vapor, Wismec, Vape AMP, Smok, and more! As a vape shop that prides itself on safety, smoking alternatives, and good health, you can be sure that you will receive only the highest quality box mods. 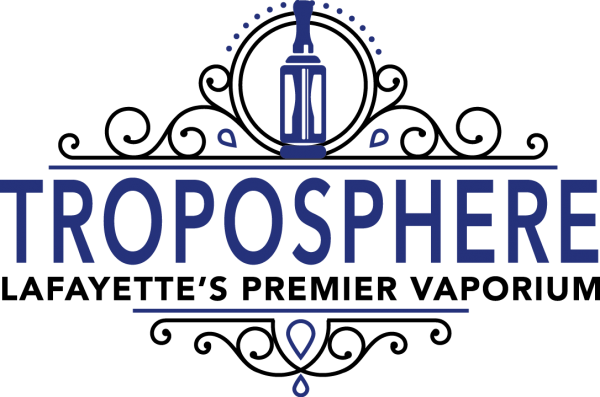 Troposphere Vapors does a lot of research and development when it comes to putting products on our shelves. Some of our most sought after hardware is listed below.